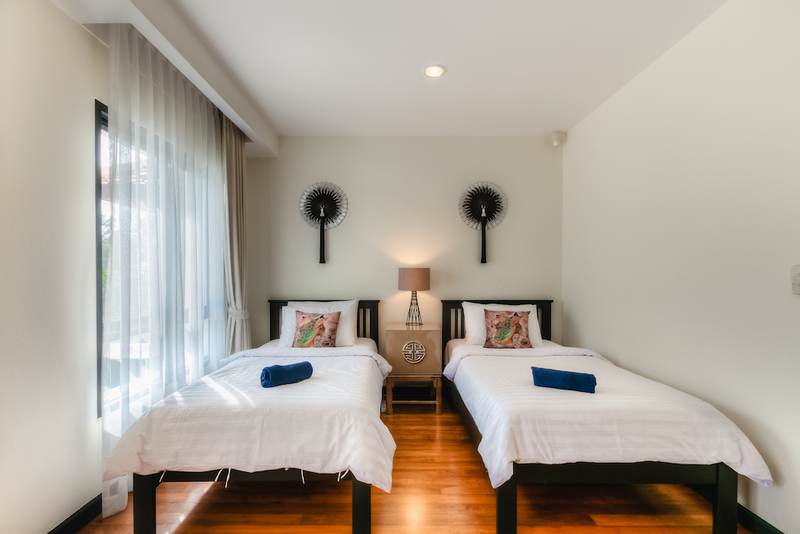 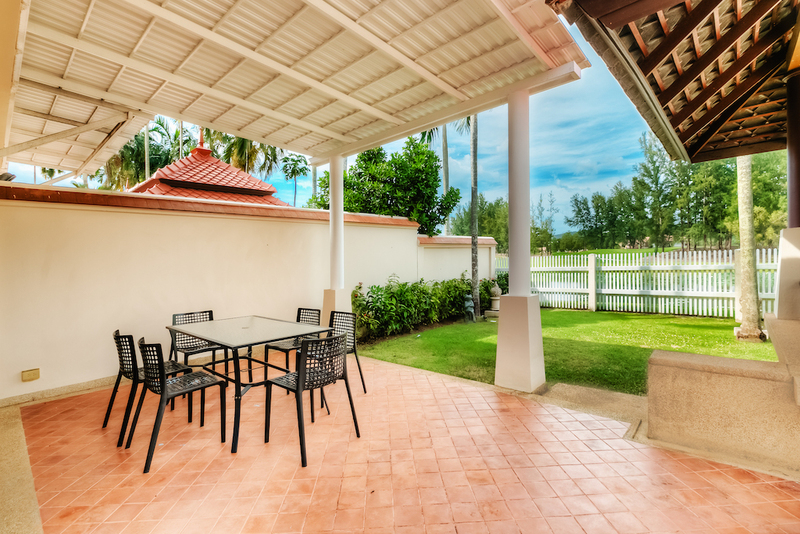 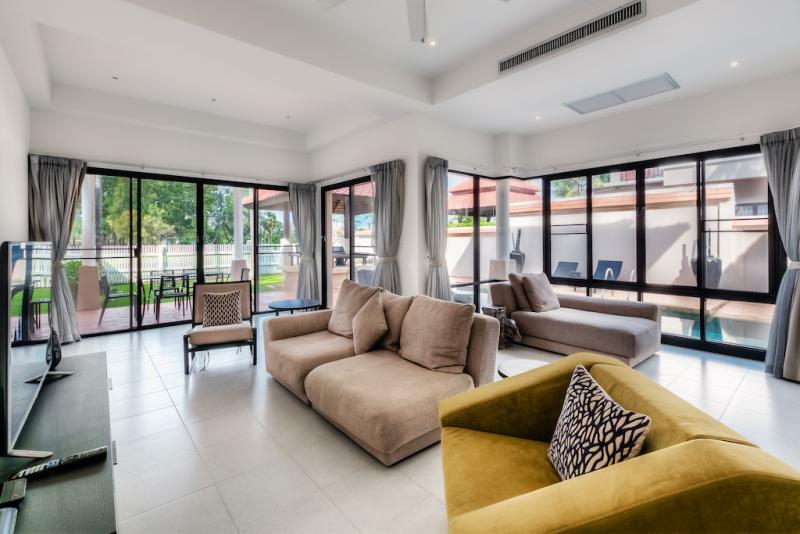 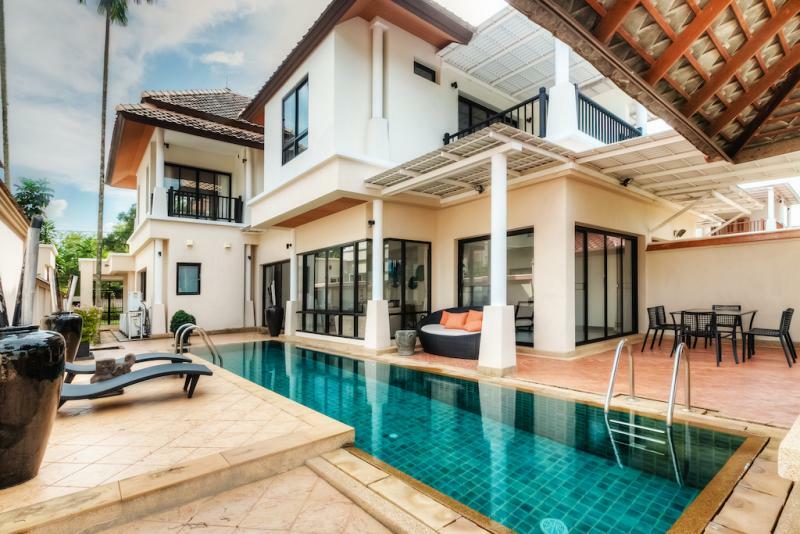 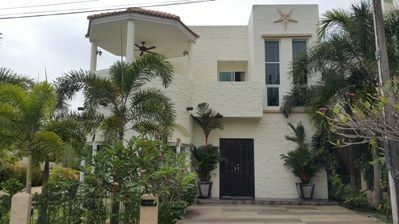 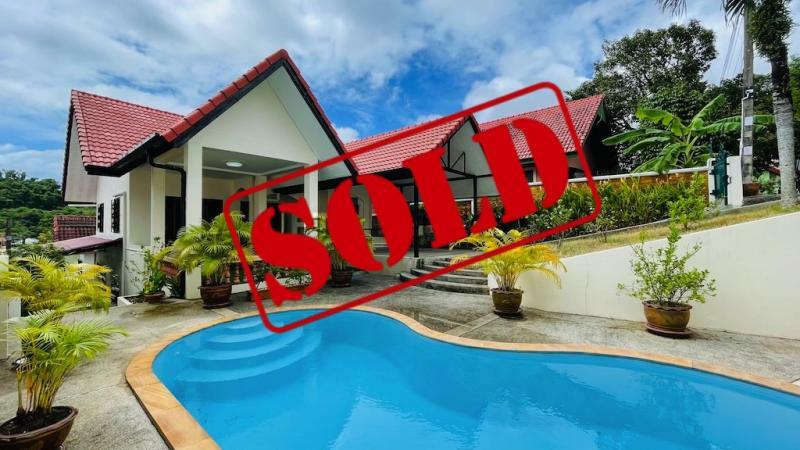 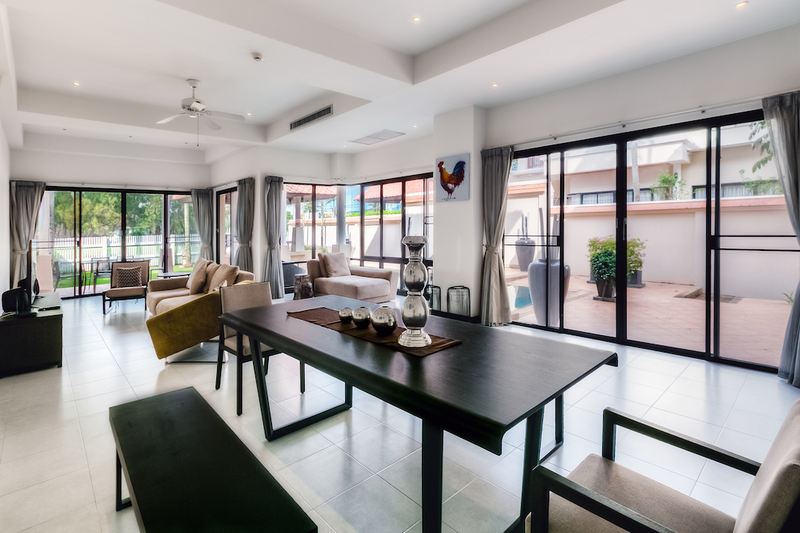 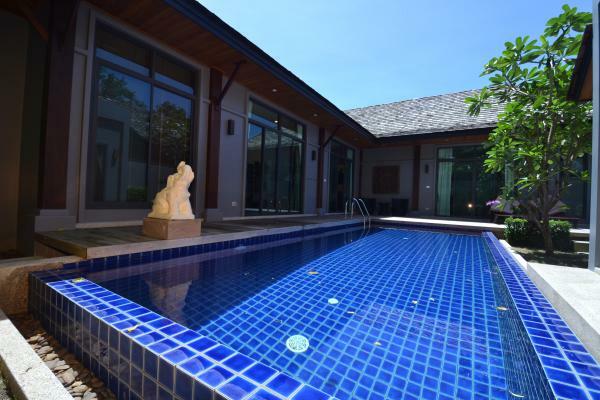 Overlooking a lagoon and golf course, This fully furnished 3 bedroom pool house is the perfect rental for a family looking to enjoy the amazing beaches and the many wonderful facilities of Laguna Phuket. 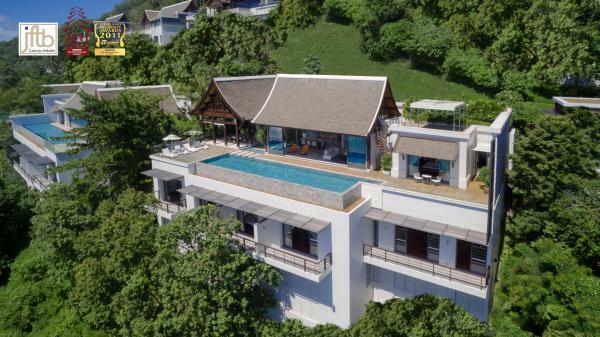 Laguna Phuket, Asia’s finest destination resort, is a holiday paradise of luxury hotels and villas, tranquil spas, luxury tours, an 18-hole golf course, a wedding chapel and more, fronting 8 km of beautiful beach on the West coast of Phuket. 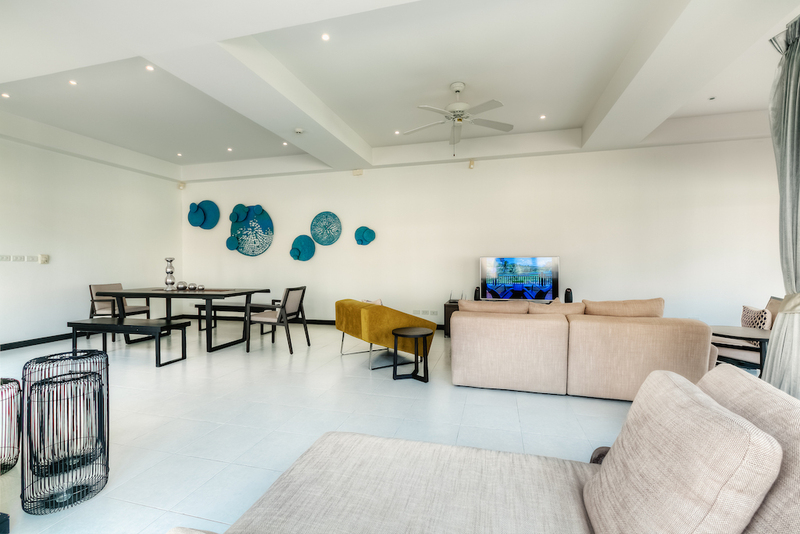 The villa is built on 2 levels and features an open living/dining/kitchen area on the lower level with a guest bathroom. 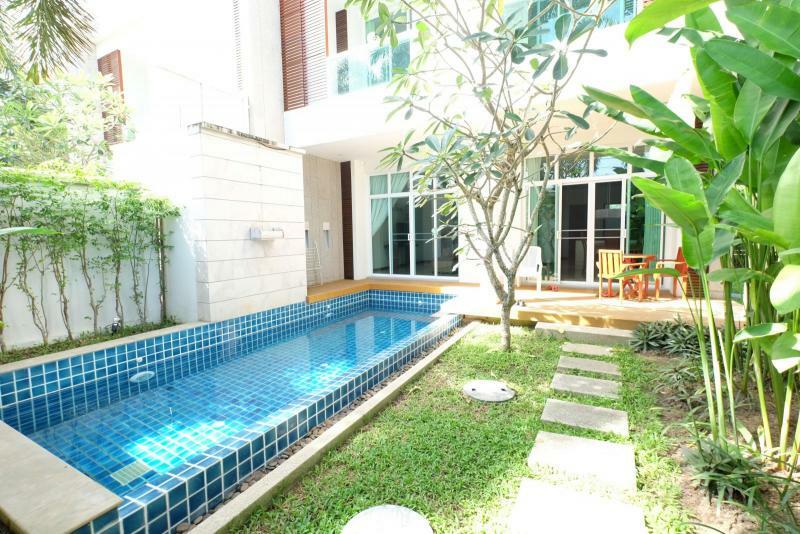 The garden includes a private swimming pool and a Sala for outdoor meals. 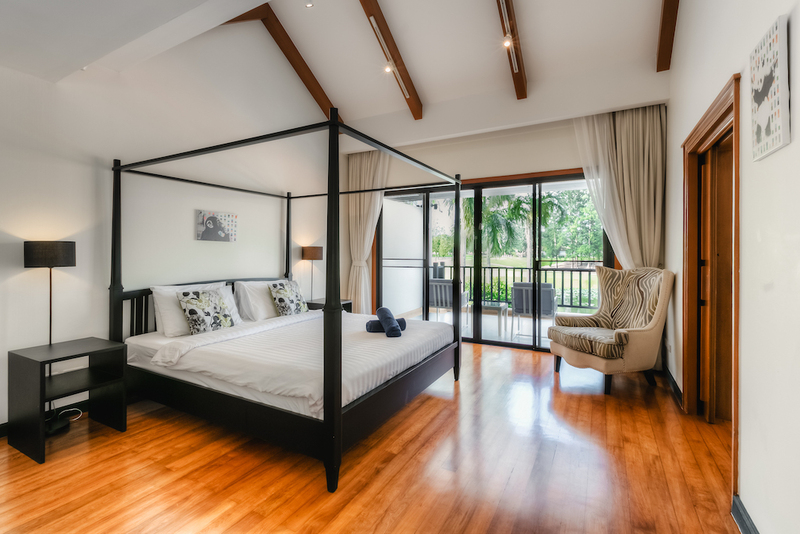 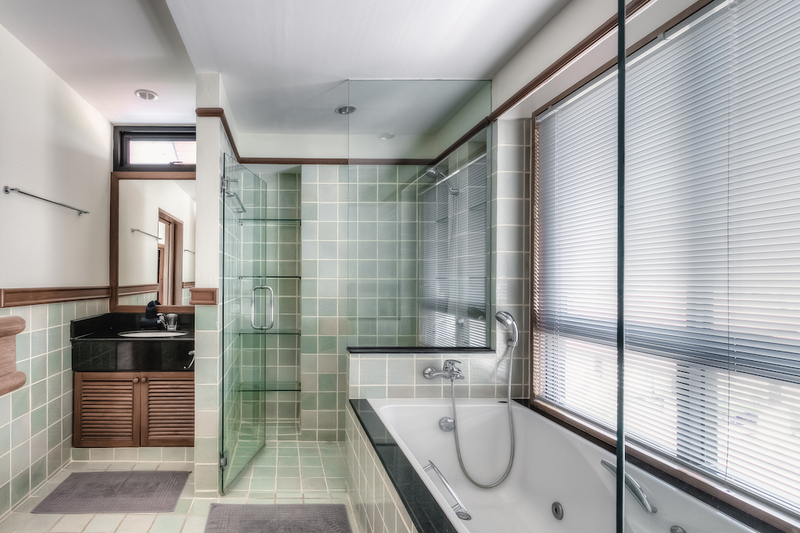 The first floor features a large master bedroom with private balcony overlooking the lagoon, and its en-suite bathroom with separate jacuzzi bath and shower as well as a large walk-in closet complete the master bedroom. 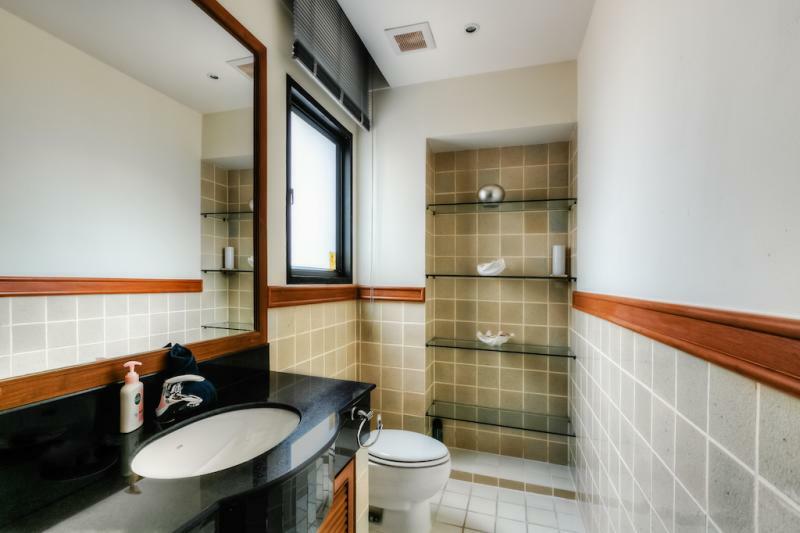 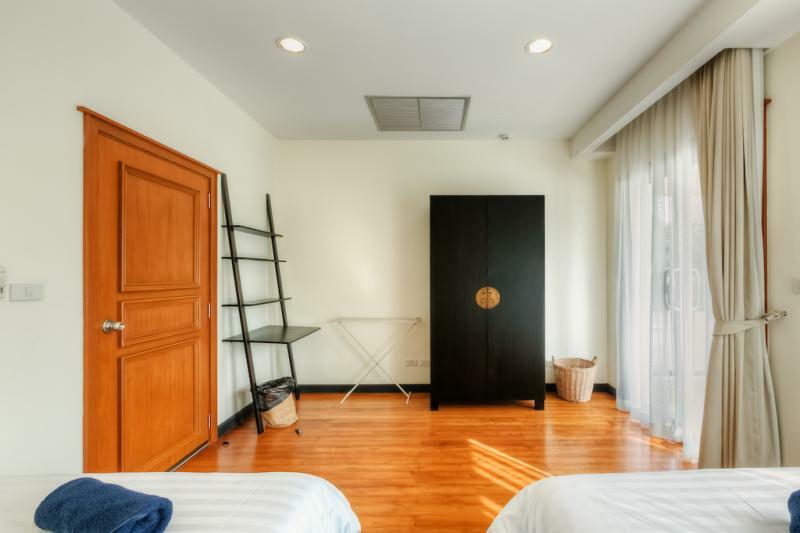 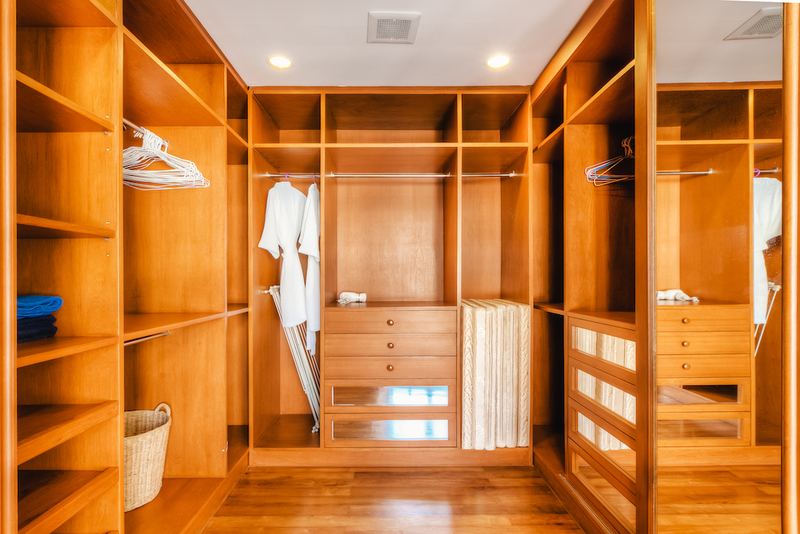 Down the hall area, there are the 2nd and 3rd bedrooms each with private balconies and sharing a full bathroom. 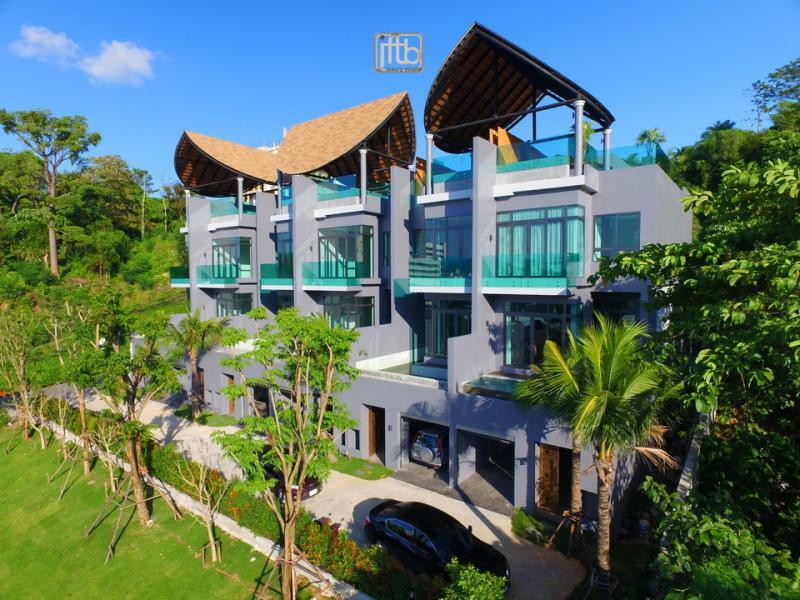 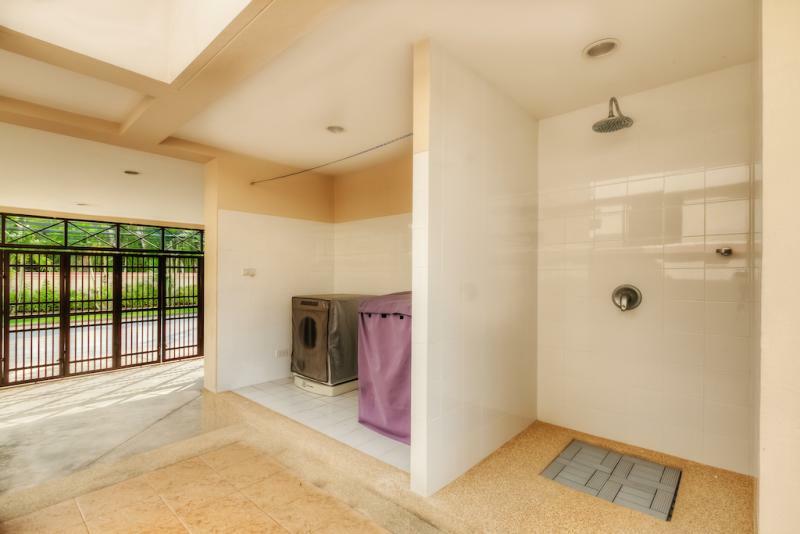 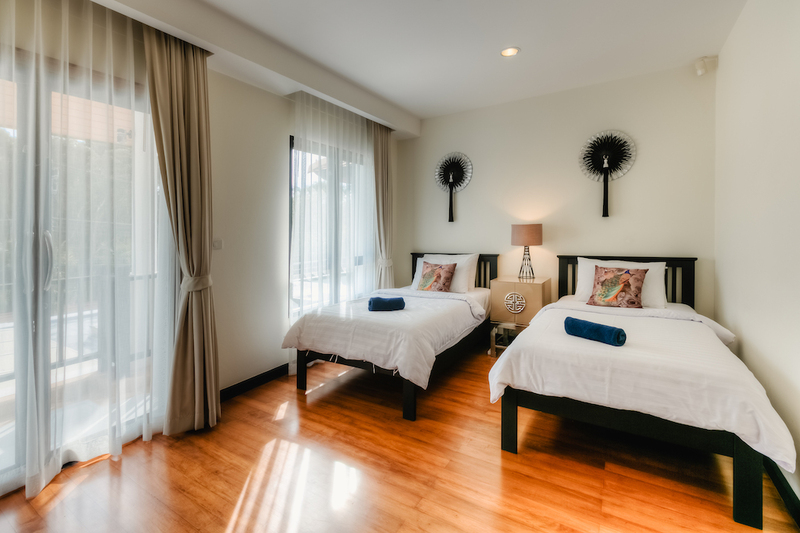 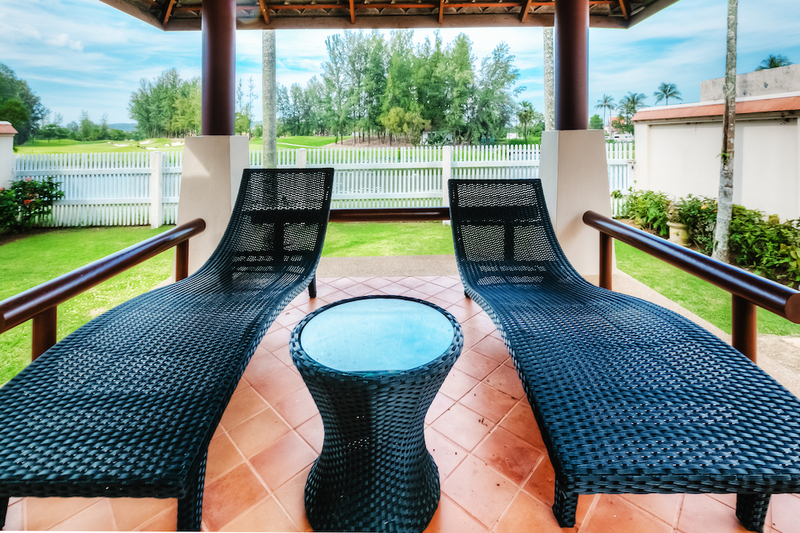 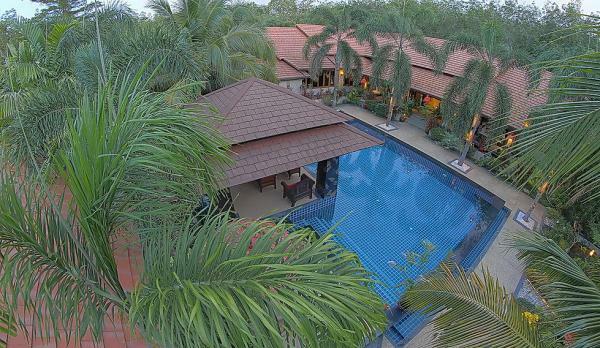 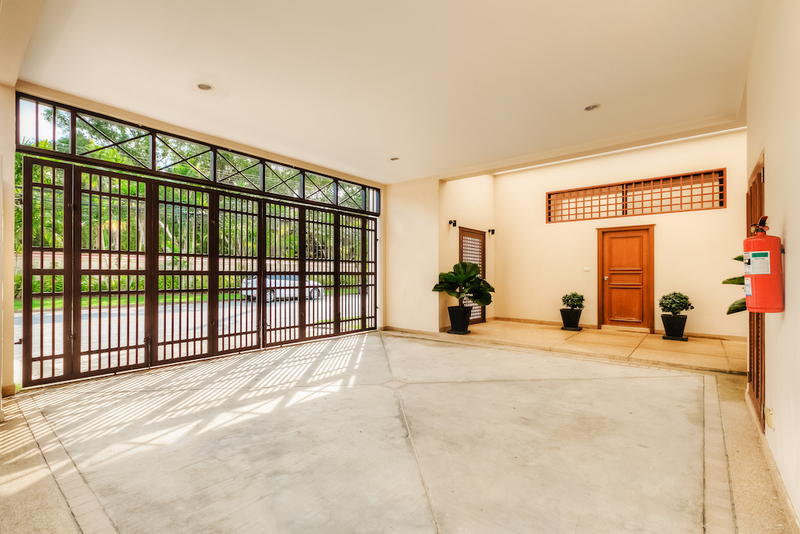 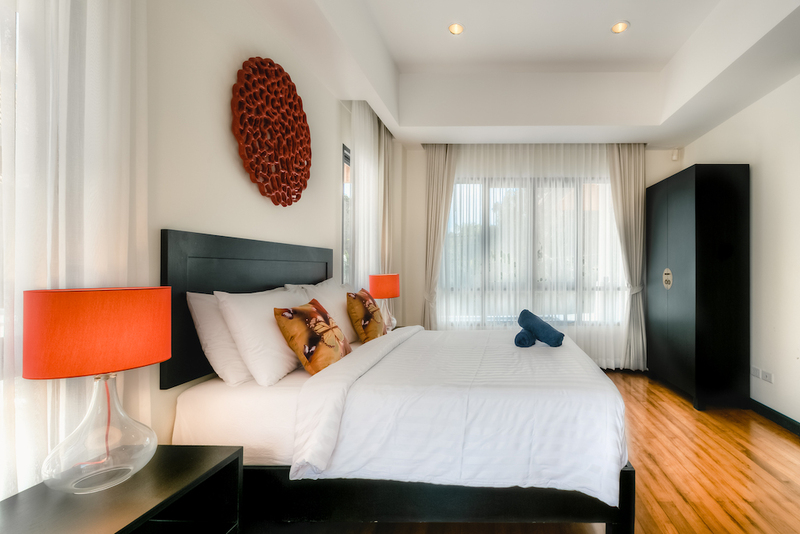 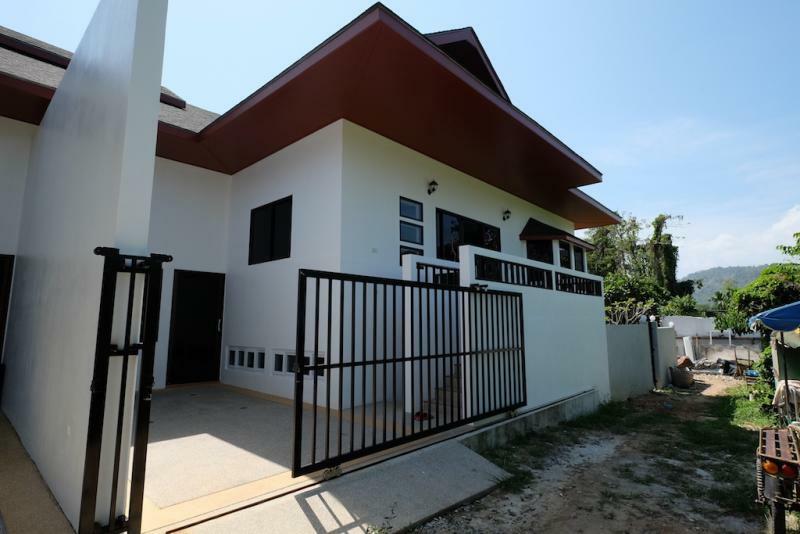 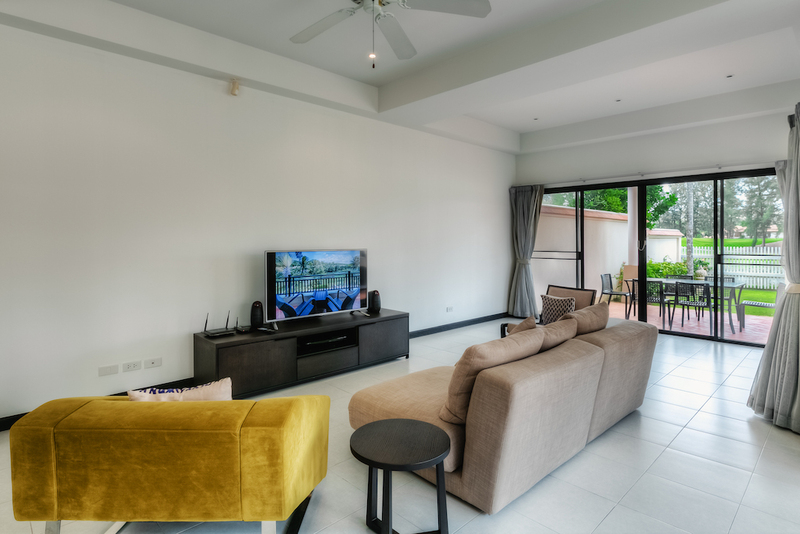 Apart from the house itself, tenants will have access to a multitude of amazing facilities at Laguna Phuket.